…………….went to China as a missionary. 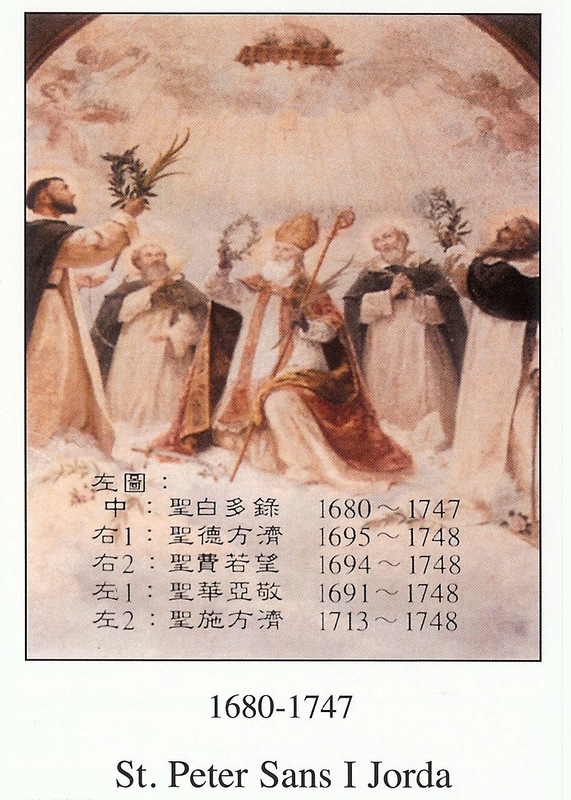 In 1729, Emperor Yong Zhen, out of hatred, started persecuting all religious groups…………..St. Peter was arrested. He was tried 94 times…………………..